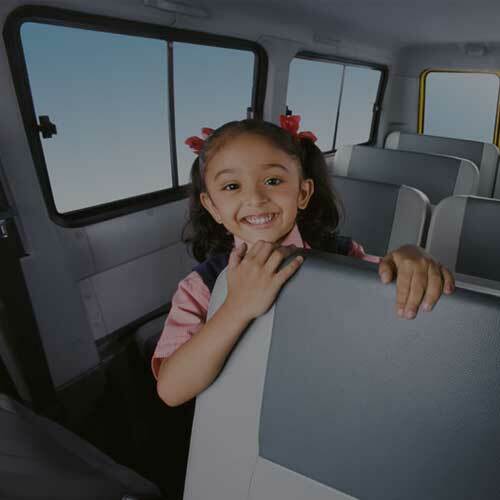 The Tata Winger School Van – Ensuring children’s safety and comfort! 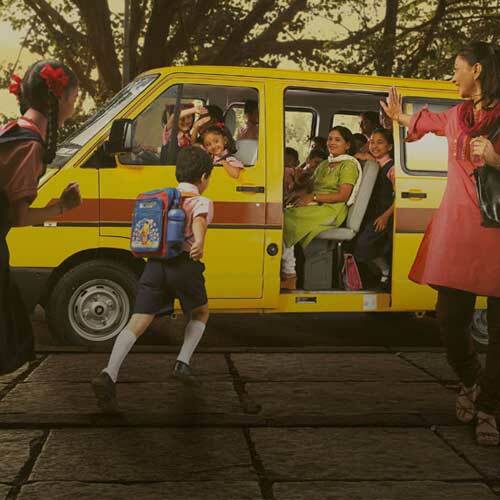 A new offering from Tata Motors, packed with safety and comfort features that ensure total peace of mind. A comfortable ride for the little ones! 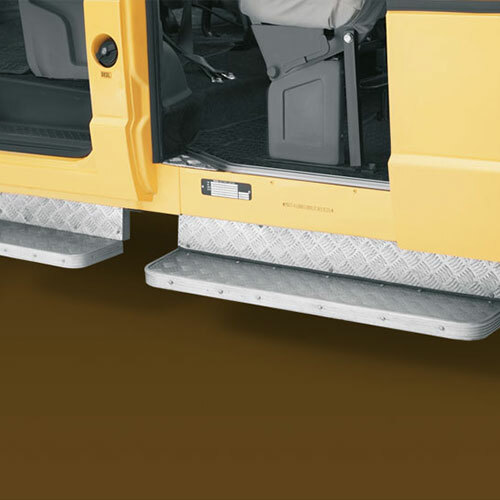 Wing School Van – A World of advantages…. Provided at left hand side of vehicle for convenient entry and exit of passengers. 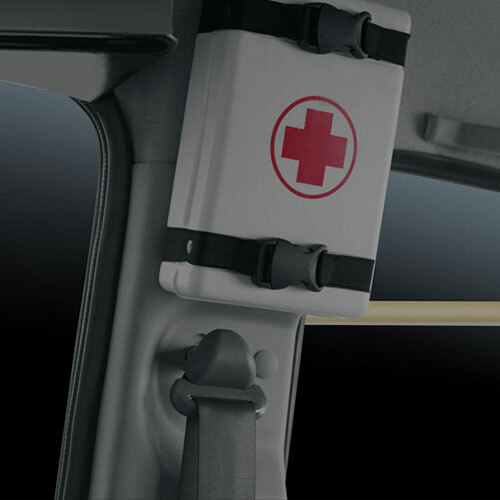 Space for keeping first-aid kits is provided on dashboard. 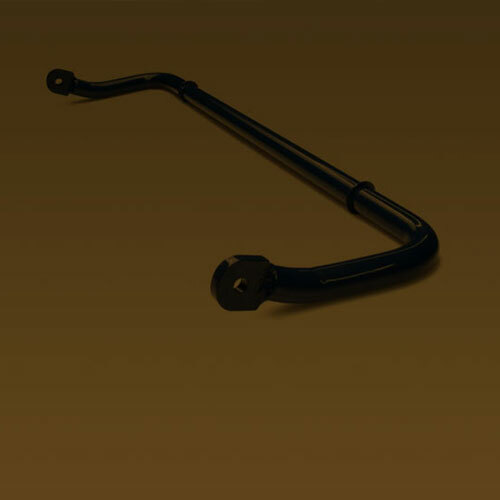 It contains items that can be used in case of minor injuries only. 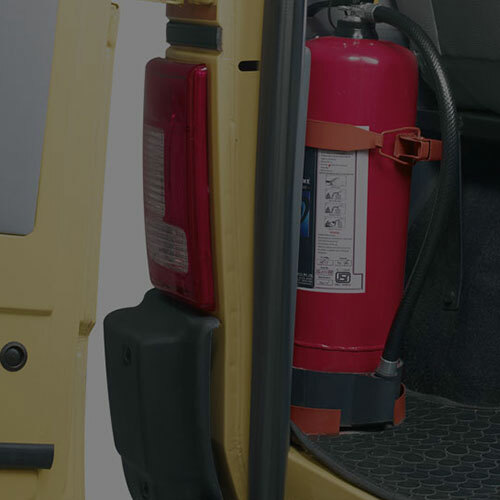 Two fire extinguishers are provided, one on the left side of driver’s seat on the floor, the other on the left hand side wall near passenger door.